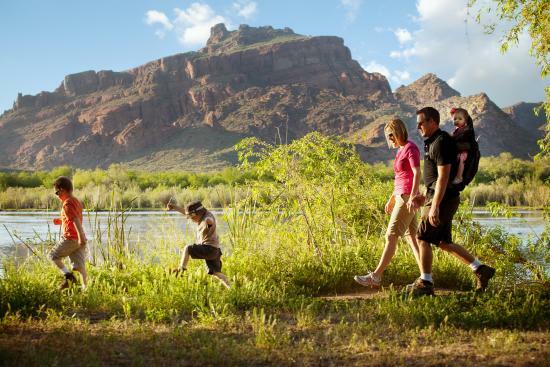 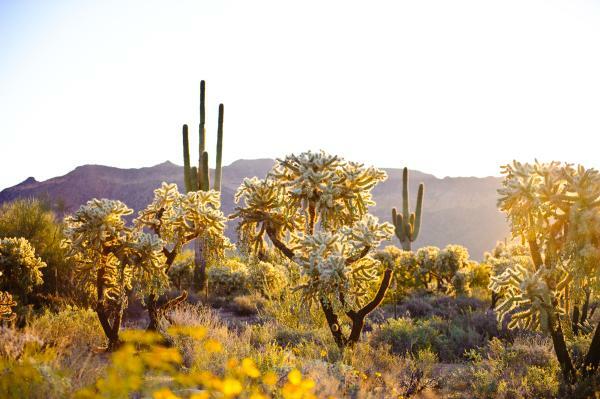 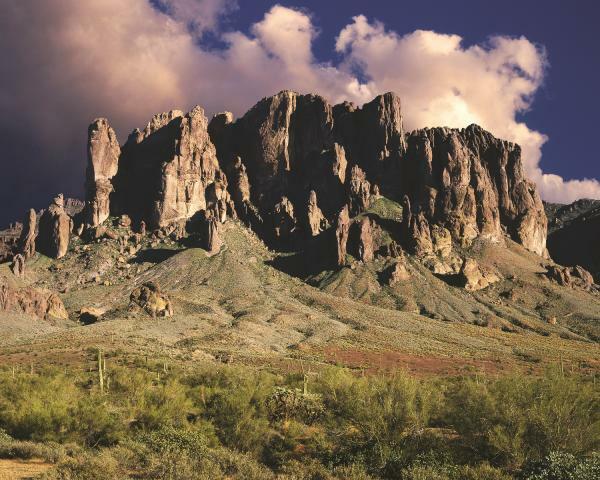 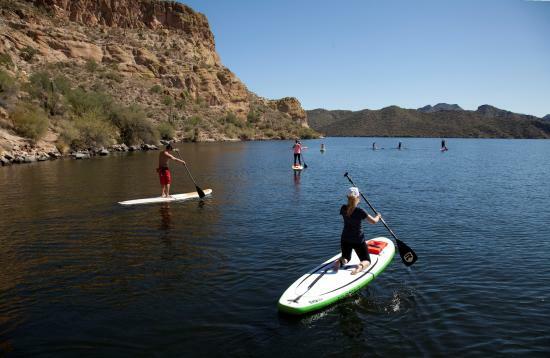 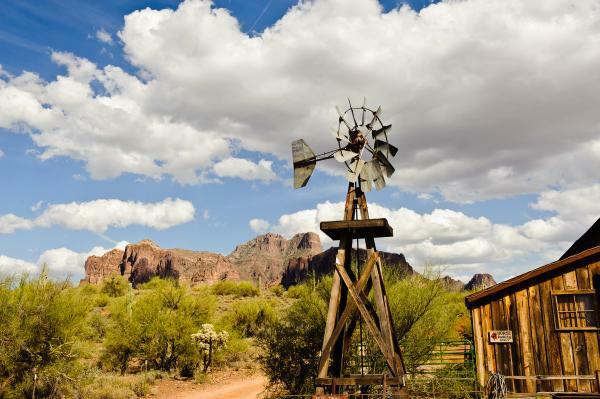 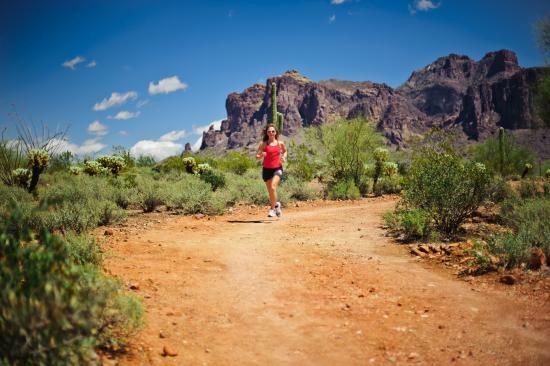 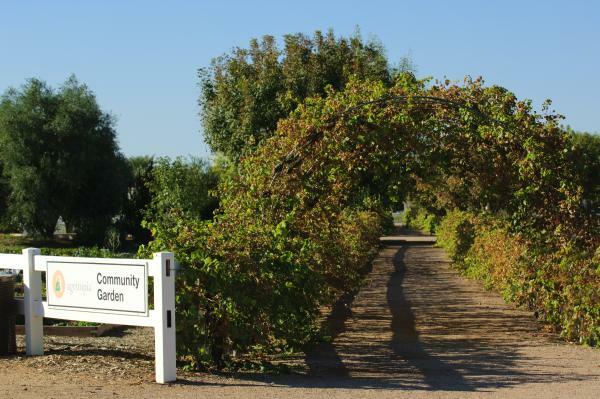 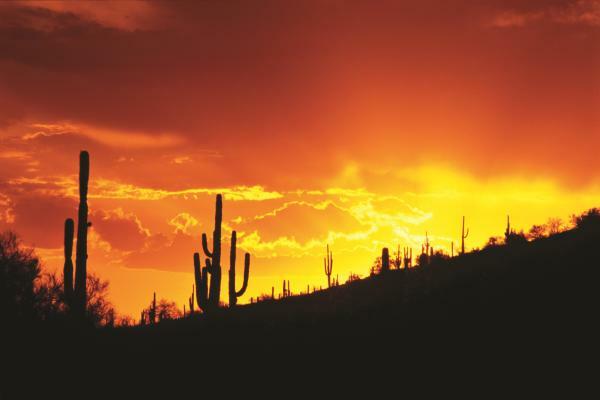 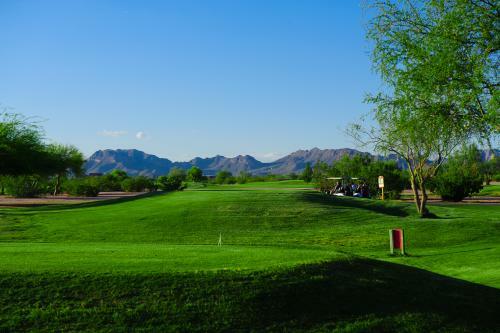 Discover Mesa Arizona's Natural Beauty! 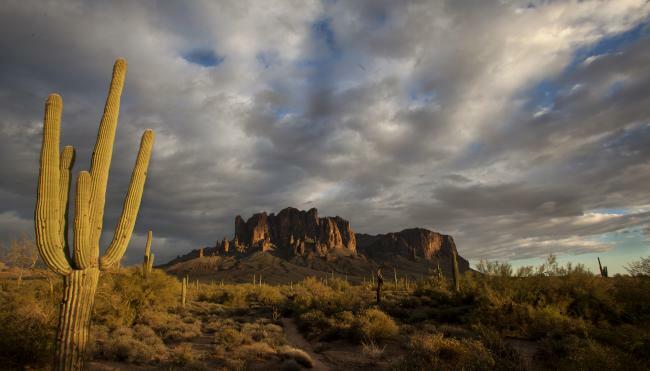 Here at Visit Mesa we know that Mesa’s natural beauty is no joke. 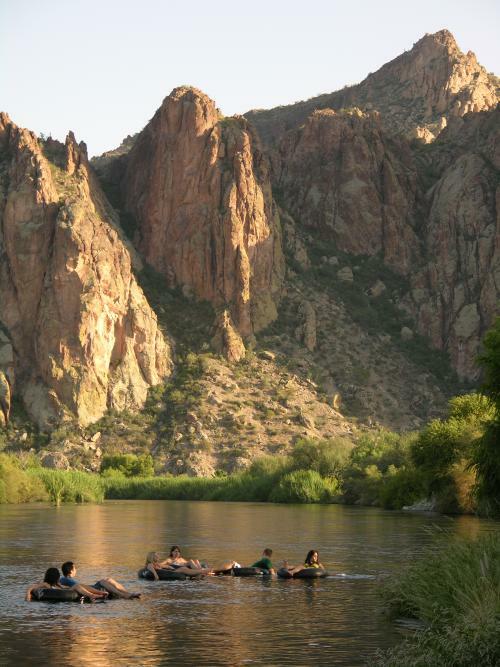 We live in one of the most beautiful places in the world, and it’s a place full of adventure. 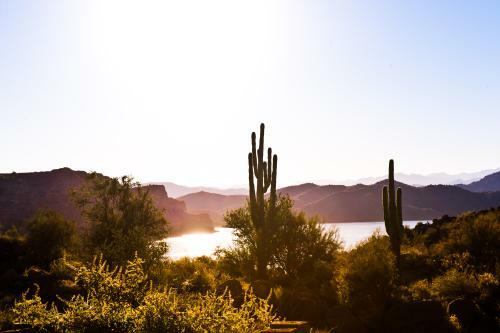 That’s why we found these 12 different photos in and surrounding Mesa to show you why our city will jump start your wanderlust.